By Michael Rank. 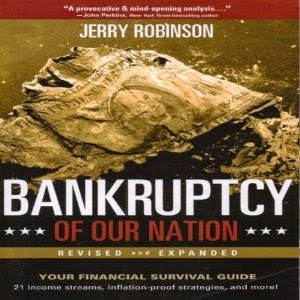 Produced and narrated by Kevin Pierce. Whether it is Hannibal of Carthage marching elephants across the Alps and attacking the heart of Rome, Khalid ibn al-Walid boasting an undefeated military career and destroying the Persian Empire while subduing the Byzantines, or Russian General Alexander Suvurov and his elevation of the bayonet to a work of art that could cut down any European army, great military leaders have exerted tremendous influence on society. 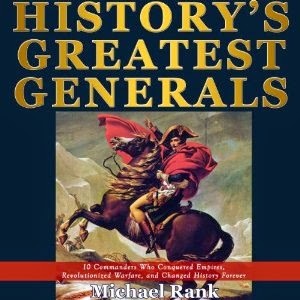 This book will look at the lives of the 10 greatest military commanders in history. 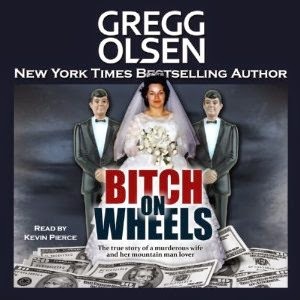 Written by Gregg Olsen. Produced and narrated by Kevin Pierce. 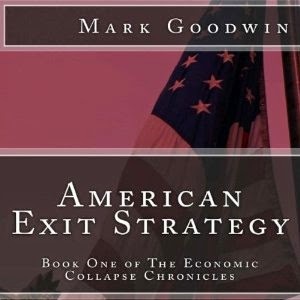 By Mark Goodwin. Produced and narrated by Kevin Pierce. By Trish MacGregor and Rob MacGregor. 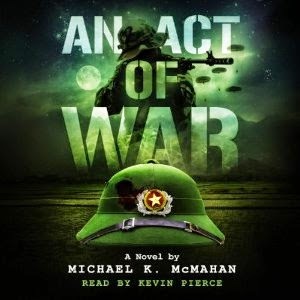 Narrated by Kevin Pierce. Once you're on the synchronicity highway, you're traveling through a realm that often seems as magical and strange as Alice's Wonderland. You feel connected to something larger than yourself and your immediate world. Your perceptions change, you see and experience yourself and life differently. 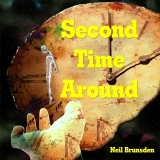 You become immersed in a mystery that often defies reason and logic. Your worldview can be turned inside out like a dirty sock. 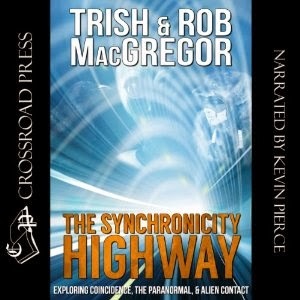 On the synchronicity highway, meaningful coincidence is your guidance system. 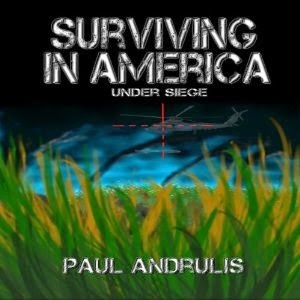 By Paul Andrulis. Produced and narrated by Kevin Pierce. Pure instinct made Joe take a flying dive to the ground behind a nearby woodpile located a few steps from his truck. 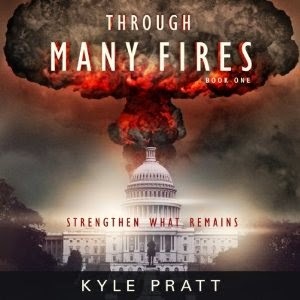 An earsplitting explosion followed hard on the heels of his mad dive, the blast itself followed by parts of his truck. Hot shards of glass and pieces of metal fell from the sky like demented and dangerous hailstones. 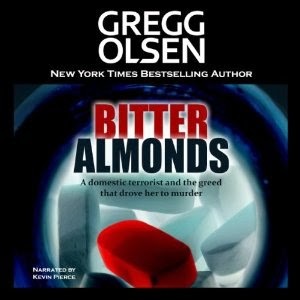 By Gregg Olsen. 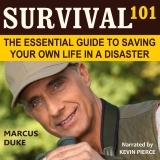 Produced and narrated by Kevin Pierce. 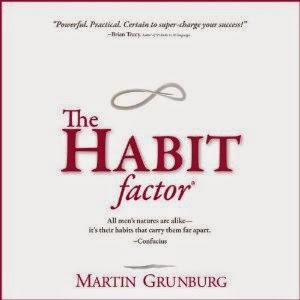 Audiobook Creation Exchange (ACX), part of Audible.com, celebrated its second birthday last weekend and announced some milestones. The individual producer with the most ACX productions on sale is (drum roll, please)... Kevin Pierce (insert Sally Field Academy Award acceptance speech here). 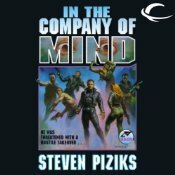 The 60 audiobooks I've produced through ACX to date are part of more than 6,000 made possible through the ACX marketplace. The U.S. government spends enormous resources on the gathering and analysis of intelligence, yet its policy history is littered with missteps and misunderstandings that have resulted from intelligence failures. 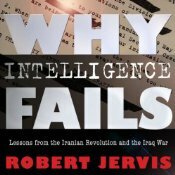 Why Intelligence Fails examines the politics and psychology of two spectacular intelligence failures: the mistaken belief that the regime of the Shah in Iran was secure and stable in 1978, and the claim that Iraq had active WMD programs in 2002. South Florida writers Trish and Rob MacGregor tell the intriguing story of a television phenomenon. Find out directly from the cast and crew why "The Look", "The Style", "The Music", "The People", "The Energy", placed Miami Vice on the cutting edge of television. 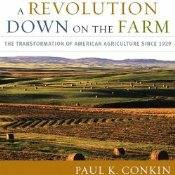 The author charts the profound changes in farming that have occurred during his lifetime. His personal experiences growing up on a small Tennessee farm complement compelling statistical data as he explores America's vast agricultural transformation and considers its social, political, and economic consequences. 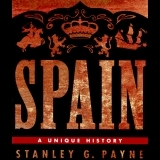 He examines the history of American agriculture, showing how New Deal innovations evolved into convoluted commodity programs following World War II. 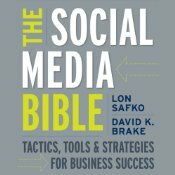 The Social Media Bible, Second Edition is the most comprehensive resource that transforms the way corporate, small business, and non-profit companies use social media to reach their desired audiences with power messages and efficiency. 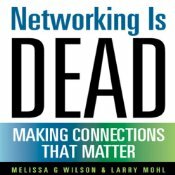 In this Second Edition, each of the three parts - Tactics, Tools, and Strategies - have been updated to reflect the most current social media trends. 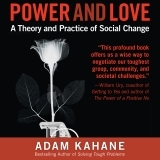 In 2011, something Charles and Helene Fontaine experienced shattered their beliefs about reality. In 1979, Diane Fine drove to see an obstetrics specialist for her high risk pregnancy, and experienced two hours of missing time. At the clinic, she was told wasn't pregnant. In 1970, pilot Bruce Gernon was chased by something through the Bermuda Triangle. They and up to 33 million Americans may be abductees. 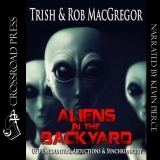 Aliens in the Backyard is their story. 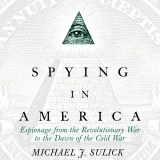 Written by a former director of CIA's clandestine service, Spying in America presents a history of more than thirty espionage cases inside the United States. These cases include Americans who spied against their country, spies from both the Union and Confederacy during the Civil War, and foreign agents who ran operations on American soil. 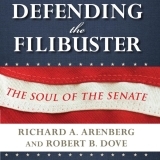 Some of the stories are familiar, such as those of Benedict Arnold and Julius Rosenberg, while others, though less well known, are equally fascinating. 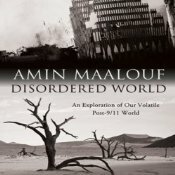 Examining tensions between the Arab and Western worlds, Maalouf sees something beyond a "clash of civilizations". Both cultures have their own continuity, integrity, and morality. Yet both have become exhausted and debased. The West has betrayed its values, even as it pushes democracy abroad. The Arab world, nostalgic for its golden era, has rushed toward radicalism. We fall short of ideological debate not only because we lack common ground, but because we are fast losing what ground we stood on. 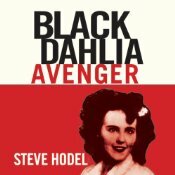 For 56 years, the Black Dahlia murder case remained one of the most notorious unsolved crimes of the 20th century. Now, Steve Hodel, a 24-year veteran of the Los Angeles Police Department, believes he has finally solved the case. On January 15, 1947, Elizabeth Short - "The Black Dahlia" - was found dead in a vacant lot in Los Angeles. The horrific crime shocked the country and commanded headlines for months as the killer taunted the police with notes and phone calls. The murderer was never found. 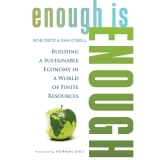 As debate rages over creating jobs and reviving the American economy, a veteran business writer argues that the best way for us to recover our economic footing is to do what Americans do best - innovate and create new industries. 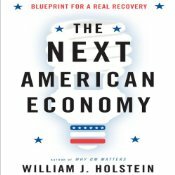 Contrary to the perception that the American economy is out of new ideas, Holstein's case studies celebrate the innovation and business success being experienced in many industries, from technology and energy to retraining and exporting, from Boston to Orlando, Pittsburgh to San Diego. Michael Emerson always seems to be able to make the right choice - every time. 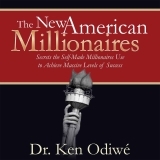 This ability made him wealthy by the time he was twenty and continues into his current life.People have always wanted to know how he did it, how he always knew what to do and when. Well, he's about to reveal his long-kept secret, a secret that he's even kept from his devoted wife. 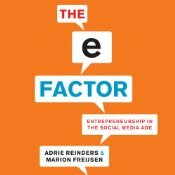 As serial entrepreneurs and cofounders of the largest social network for entrepreneurs in the world, EFactor.com, the authors know about the challenges facing new entrepreneurs in the current business environment. Their site - with a community of one million-plus and growing rapidly - is a virtual marketplace for entrepreneurs to make business connections, negotiate deals, exchange information, and advertise their products and services. 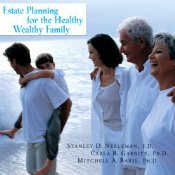 Filled with real-life case examples, this book combines a positive attitude, deep psychological insight, and "hard" financial know-how for passing on money between family members while keeping relationships and values intact. 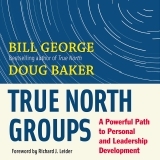 Bestselling author Bill George and longtime corporate executive Doug Baker have participated for decades in a unique small group of peers dedicated to personal growth and leadership development. 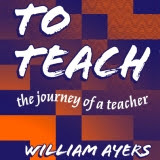 In this book they provide the first practical guide - including detailed instructions, rules, and resources - for anyone to start and manage such a group on their own. 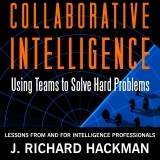 Harvard University professor and U.S. Intelligence Science Board member J. Richard Hackman reveals how to make teams more effective in solving hard, complex problems in intelligence work and other challenging, high-pressure areas. 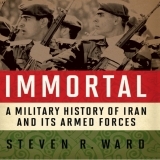 Immortal is the only single-volume English-language survey of Iran's military history. CIA analyst Steven R. Ward shows that Iran's soldiers, from the famed "Immortals" of ancient Persia to today's Revolutionary Guard, have demonstrated through the centuries that they should not be underestimated. 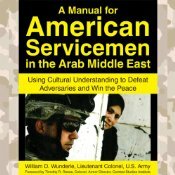 This history also provides background on the nationalist, tribal, and religious heritages of the country to understand Iran and its security outlook. In Falling Upward, Richard Rohr talked about ego (or the False Self) and how it gets in the way of spiritual maturity. But if there's a False Self, is there also a True Self? What is it? How is it found? Why does it matter? And what does it have to do with the spiritual journey? 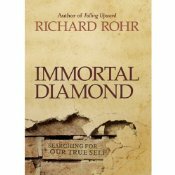 This book likens True Self to a diamond, buried deep within us, formed under the intense pressure of our lives, that must be searched for, uncovered, separated from all the debris of ego that surrounds it. In a sense True Self must, like Jesus, be resurrected, and that process is not resuscitation but transformation.